2008-09-15 - BMW F800GS Off-Road or Touring? 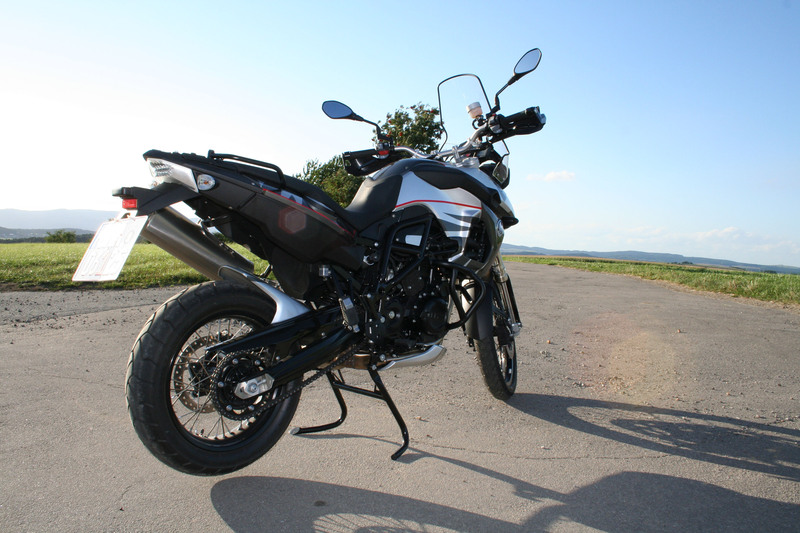 The BMW F800GS conversion from Motorcycle Accessory Hornig GmbH was finished at the end of the motorcycle season and awakes anticipation for the next motorcycle season. 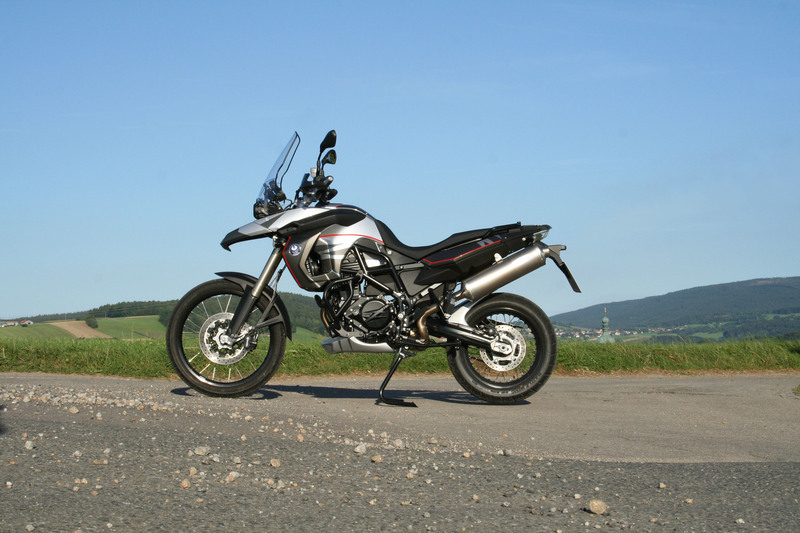 The main idea of the conversion was to combine the very good off-road qualities of the BMW F800GS with imporved and individualiced touring qualities and to make out of the "small GS" an equal competitor for the BMW R1200GS. 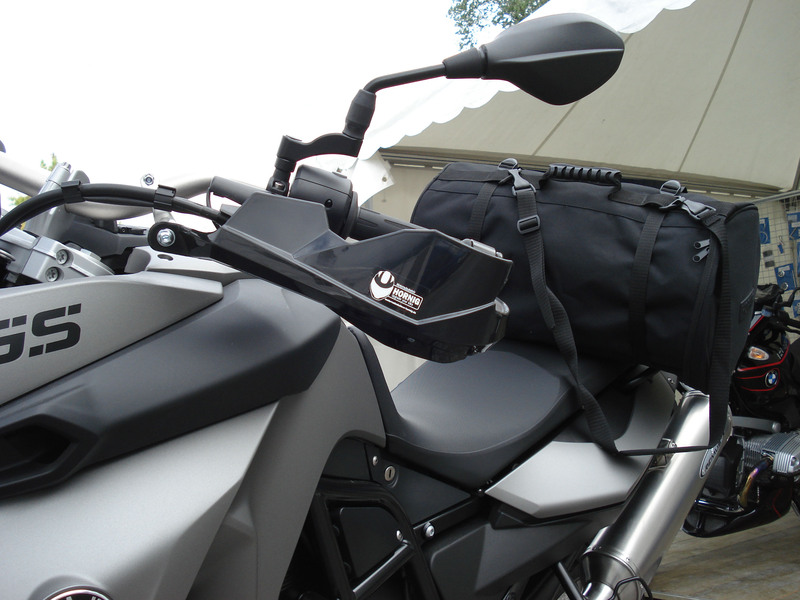 The special developed glasfiber Rear Hugger for the F 800 GS keeps not only the feet of the rider and the pillon rider dry but also the rear part of your motorcycle. 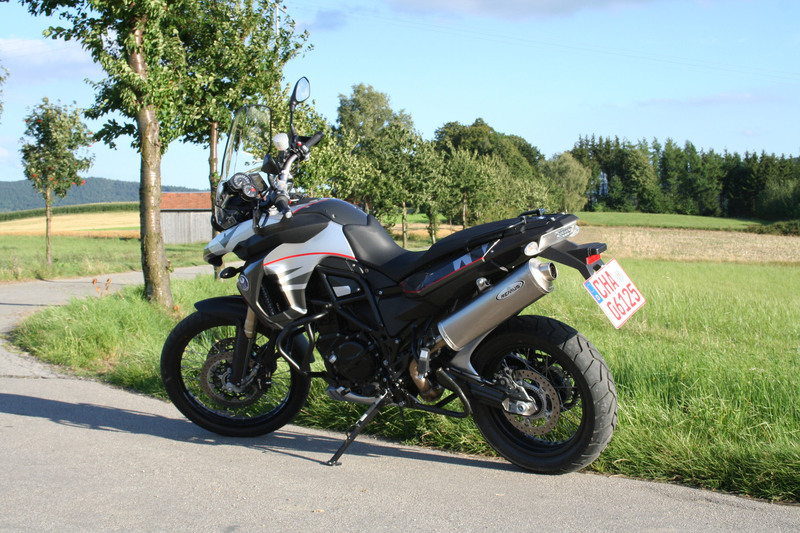 The handguards cause a real off-road look and protects your hands from wind and water. 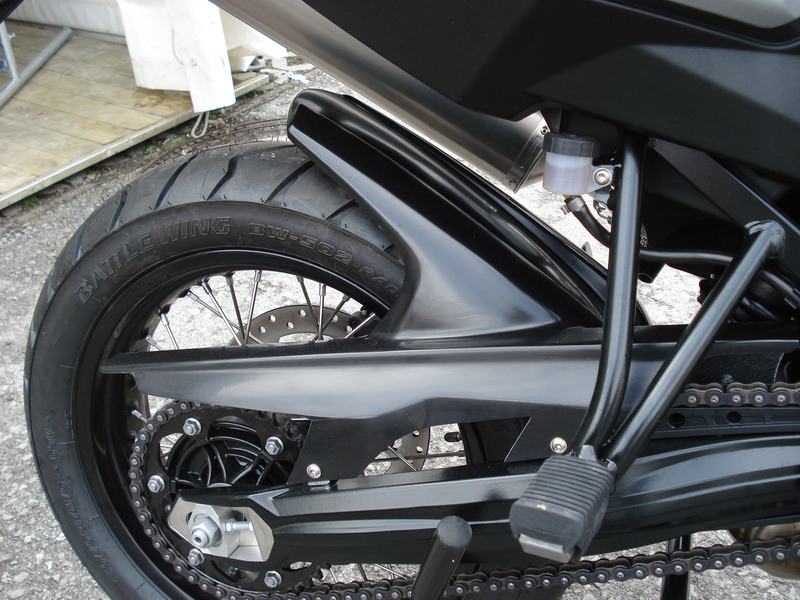 A glasfiber engine spoiler and a beak were also developed which give the bike an unique look and you the possibility to design your bike individual. 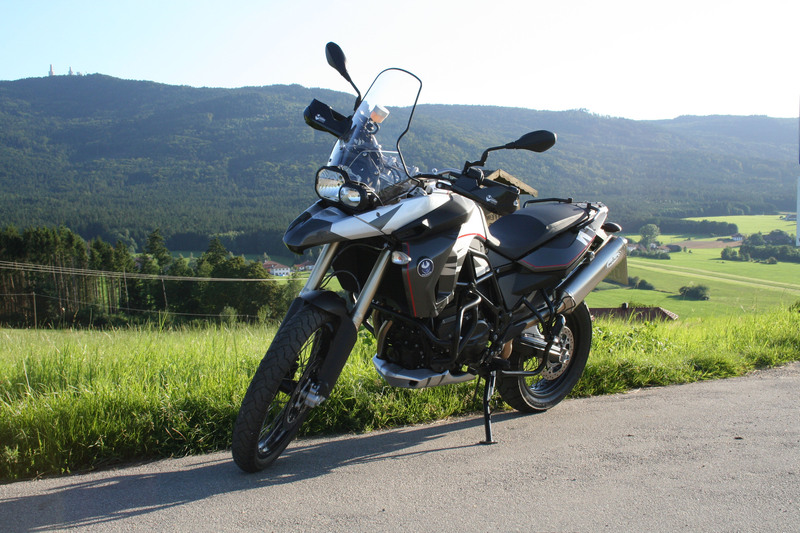 A higher windscreen was mounted on the F800GS for longer trips and to reduce the pressure on the shoulders and on the helmet. The new crash bar makes touring much safer and keeps the damdage small when something bad happens. The brake pedal enlargement with the sidestandfoot enlargment, the mirror extensions and much more accessories provides for even more comfort and savtey.